Become a QUEEN and support the Sacramento Gay Men's Chorus today! 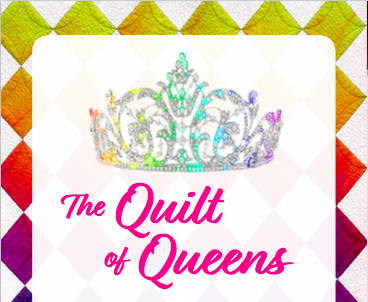 Become a Queen and support the Sacramento Gay Men's Chorus and their mission to launch our "Rising Stars" 2019 Youth Summer Camp! Your ongoing monthly donation will help SGMC raise funds for the future of our organization helping us make an impact in the lives of underserved children living in the Sacramento City Unified School District with the "Rising Stars" Youth Summer Camp. In preparation for SGMC's development project, Kay Alteri, SGMC's Assistant Director & Principal Accompanist, and Jason Pettit, SGMC's Executive Director & Singing Member, will be helping 30 children this summer giving them experience in beginning music education and choral singing as well as preparing us for our own "Rising Stars" 2019 Youth Summer Camp. To receive the incentives, donors must stay signed up for a full calendar year. The Sacramento Gay Men's Chorus is a certified 501(c)3.